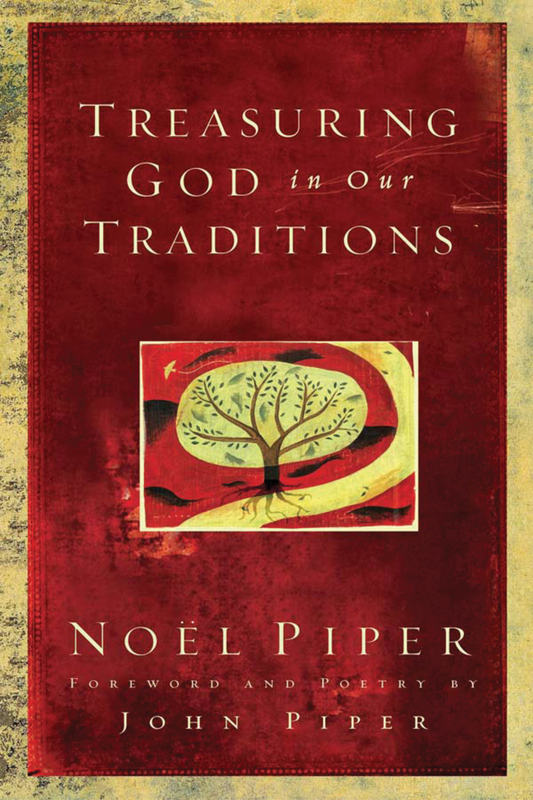 Treasuring God in Our Traditions presents the importance of passing along Christ-centered traditions and a Bible-saturated legacy in Christ to future generations. Noël Piper helps her readers recognize how the "everyday" routines of life and the "especially" celebrations of holidays and dates can be practically passed down to future generations. When parents and grandparents seek to pass along the treasure of God to their children and grandchildren, they will develop and deepen their love for him.